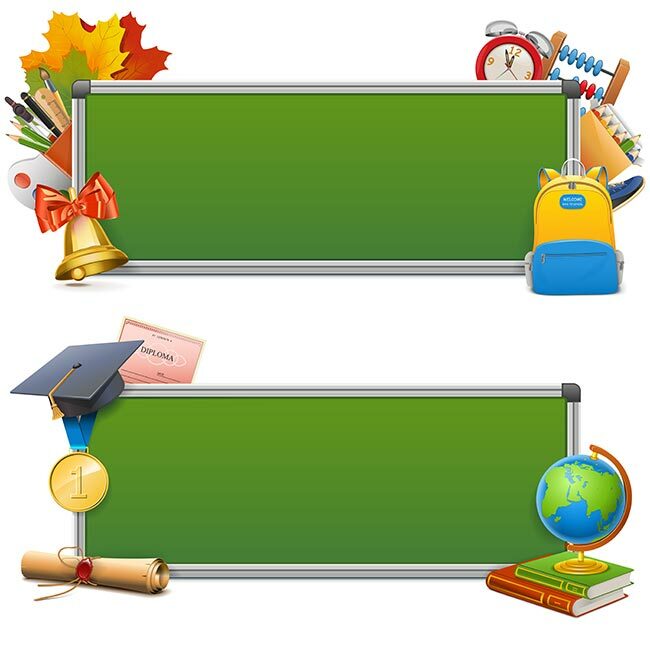 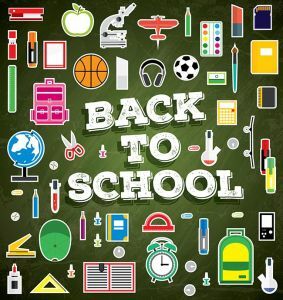 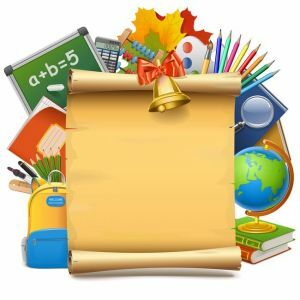 This packet provides various school related vectors, including some amazing blackboard vector illustrations and education related vector graphics. 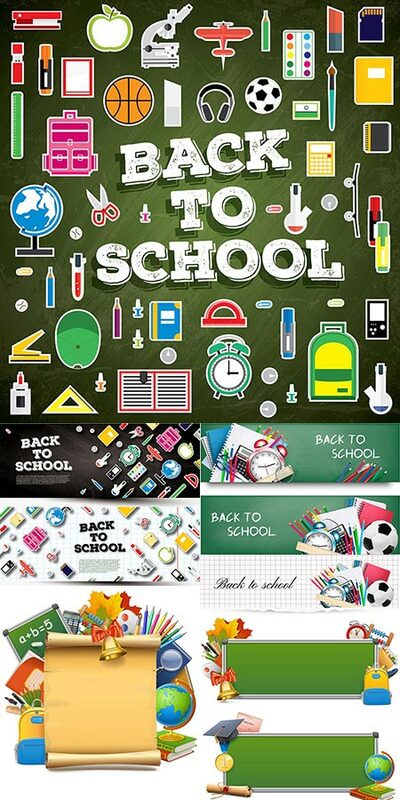 This set of vectors combines cartoon-like animation with key elements linked to the school theme. 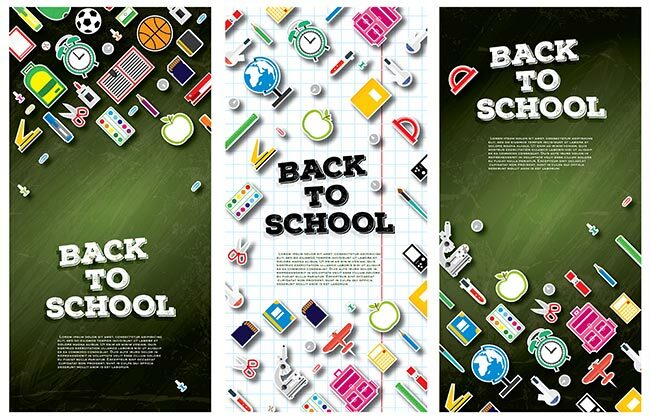 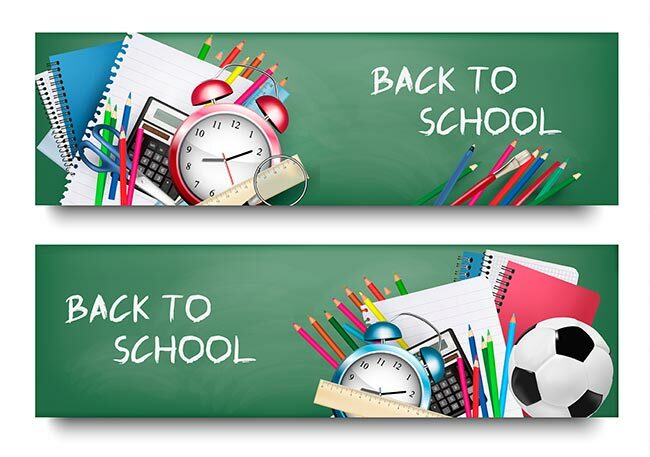 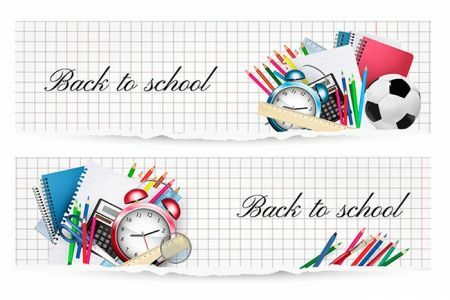 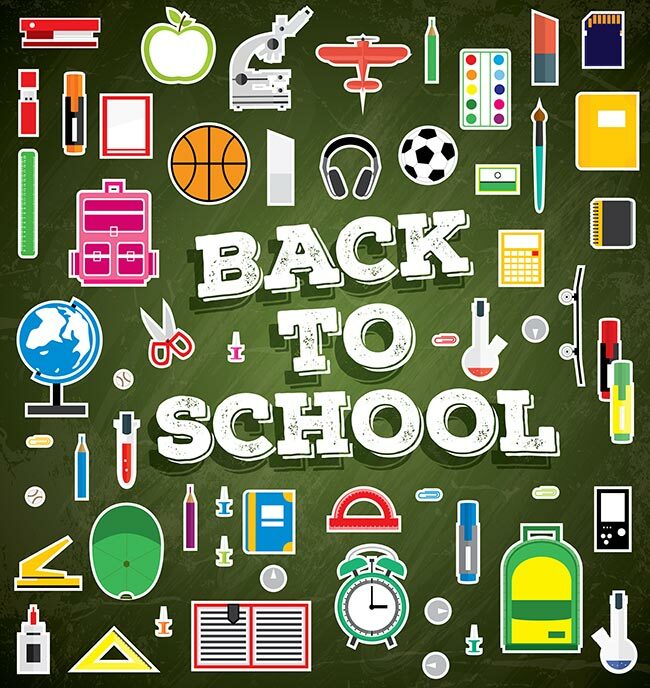 Being a perfect example of effective vector graphics, it sets the mood for going back to school.